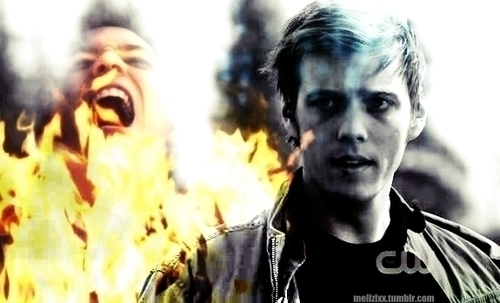 This Winchester Girls fan art contains fuego, llamas, infierno, and fuego. SPN "Live Free o Twihard"
Dean, Cas & Adam fan art! !